Hanuman is a great devotee of Lord Rama and is known by many names such as Karya Siddhi, Anjaneya, Vayuputra, Mahavira, and Bajrangabali. 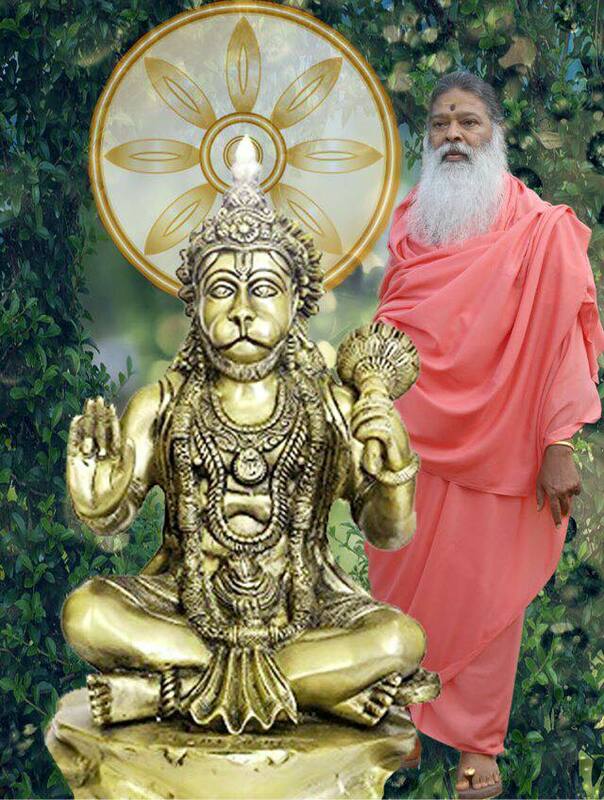 Hanuman is worshipped in different countries from Trinidad (85foot tall) to India (76foot tall). Hanuman is worshipped for his devotion, compassion, supreme valour, protector of righteous way of living (Dharma) and a Vedic scholar. Please note a powerful prayer and where possible, recite with devotion on a daily basis.